Many building works need to be notified and approved as being compliant with a set of standards known as the Building Regulations. We work closely with Building Control or Approved Inspectors to ensure the proposed works comply in specific areas such as structure, safety, energy and accessibilty. The proposed works will likely require approval under the Building Act, known as the Building Regulations. 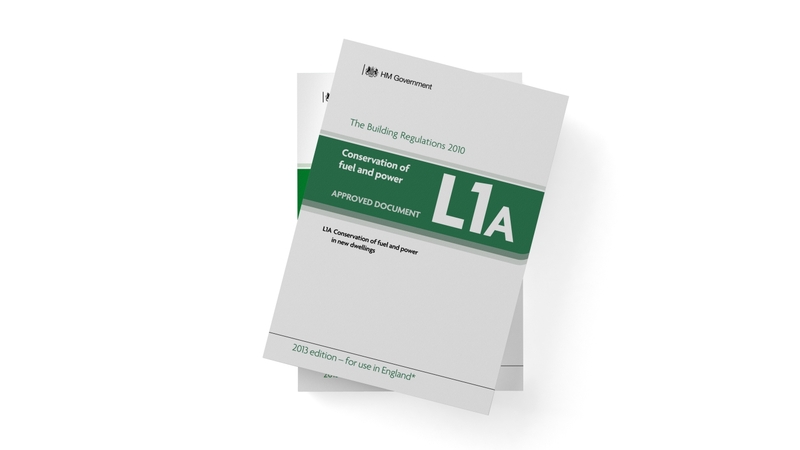 A building regulation submission is therefore required to demonstrate that the proposed works meet structural, environmental, thermal, fire, health and safety considerations contained within the Building Act. How do I obtain building regulations? The application for building regulation approval differs from that of a planning application in so far that once submitted, works can commence within 24 - 48 hours after notice has been given to the Local Building Authority. Building regulation approval is normally granted as a matter of course and should not be contentious in a way a detailed planning application may be. Building control or Approved Inspector? A Building Regulation submission can be made either to the Local Authority Building Control or through an Approved Inspector. In each case, the Approved Inspector or Building Control Inspector will review the drawings and further visit the site to inspect the works at various stages during construction. The fee payable varies between an Approved Inspector and that of the Local Authority. is our recommendation that an Approved Inspector be used. The payment will be direct to the Approved Inspector who will effectively act as a consultant to you and is usually more pragmatic in his approach and more willing to entertain variation to the requirements of the Building Regulations if necessary. We would be pleased to recommend an Approved Building Inspector and obtain a quote for their services. This is an example of an Approved Document for Building Regulations to ensure all building work meets the required standards. The works proposed will require structural design and there will be a necessity of providing structural engineering calculations which is a requirement of the Building Regulations. Again we would be pleased to recommend Structural Engineers to provide a quote using their respective services. As part of the building regulation application a SAP calculation may be required to demonstrate that the proposal meets thermal and insulation requirements accounting for the size of windows, levels of insulation, orientation and heating system. We do not personally provide calculations however we obtain these from a third party who has dedicated computer software to guarantee a pass. 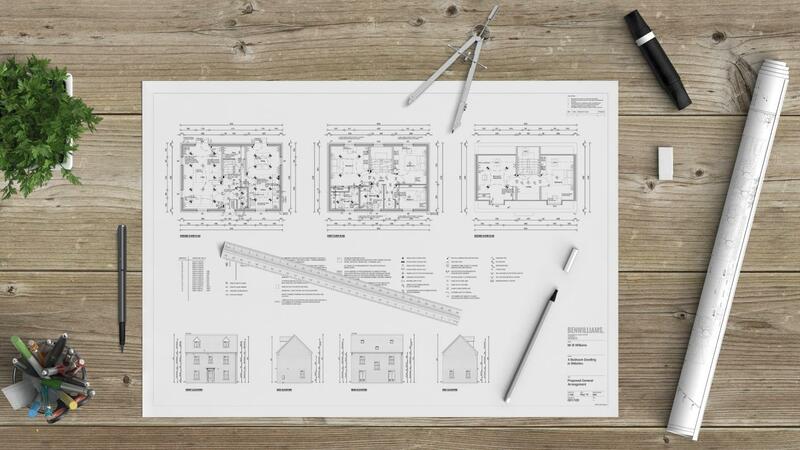 For many small projects, competent contractors can work from the building regulation drawings as they contain very little or no technical detail. However if you wished to specify items such as timber doors, sanitaryware, underfloor heating then we would recommend developing the drawings further to enable detailed design.